2018-2019 Midwest BLSA Chapter of the Year. The Midwest Chapter of the Year Award recognizes BLSA’s commitment to its local, regional, and national community. 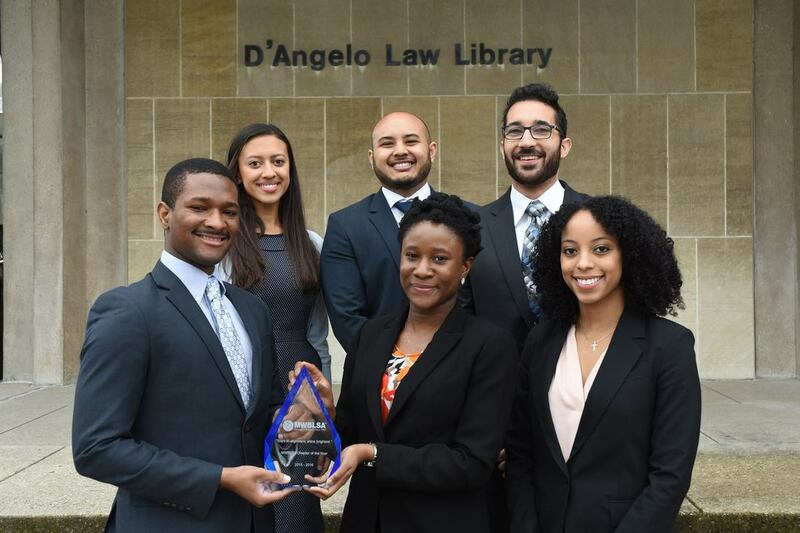 Some of the programming that the award recognizes includes social action events, community service events, and pre-law programming that helps younger members of our Chicago community learn more about law school. The award also recognizes our commitment to helping our 1L members acclimatize to life at the Law School. 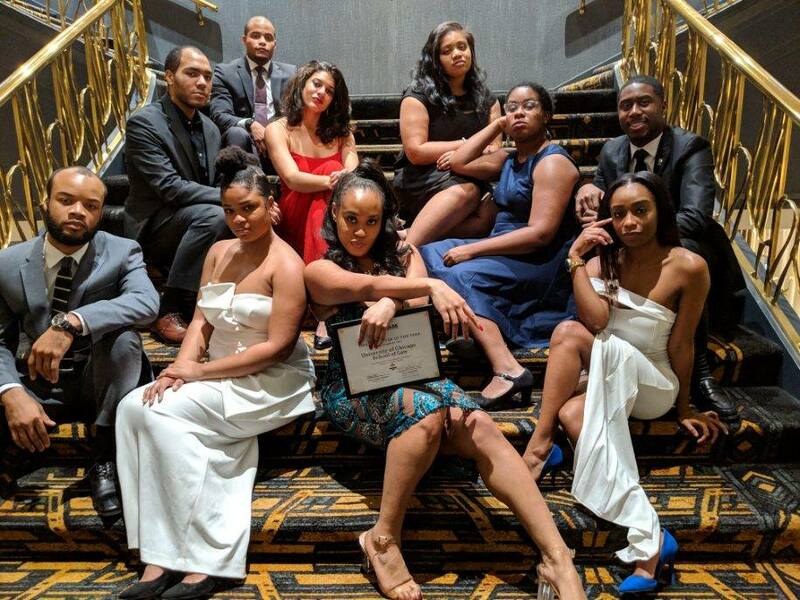 In the 2015–2016 academic year, BLSA strived to offer programming that focused on celebrating black pride across the world as well highlighting the most critical issues of race and mass incarceration that debilitate our community. Additionally, last year, BLSA collaborated with King College Prep to mentor some of its students, and with the Law School’s Admissions Office to host Law School Is for Diverse People--a program that informs students from four-year colleges and community colleges in Chicago about the law school application process and how to prepare for it. Last but not least, we also continued our tradition of hosting an annual Diverse Professionals Mixer, which brought together young professionals and graduate students around the midwest to network and build relationships.